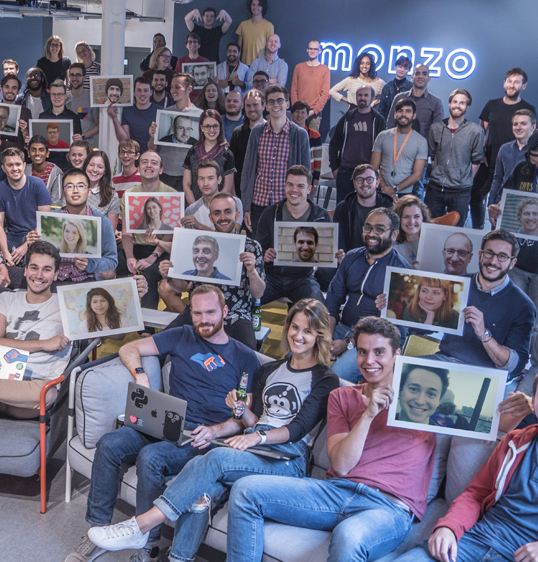 Thanks to all one million of you for joining Monzo and helping us build a bank together. Our mission is to make money work for everyone, so this is only just the start! You can track our progress towards two million (and more!) on monzo.com.